When JL steps up to the mic, there’s never a bar wasted and each one is delivered with his signature rapid fire, cut-throat approach. 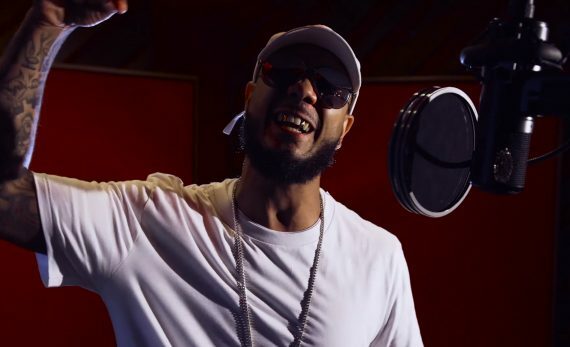 On DIBKIS, nowhere is that more clear than “Hate Nature.” Atop the snare-driven production from Seven, JL tackles the haters, leaving them speechless with one of his best performances to date. Ensuring you grab every line, and more importantly, the meaning behind them, JL delivered a stripped down rendition of the effort and talked about the meaning behind it as well. 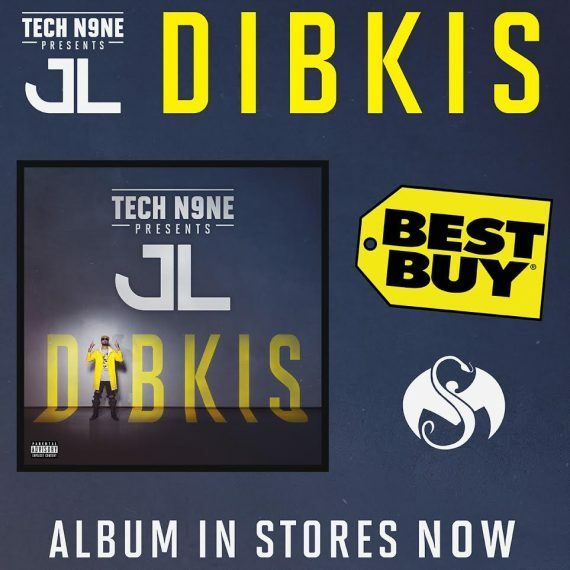 PURCHASE TECH N9NE PRESENTS JL– DIBKIS AT BEST BUY TODAY!